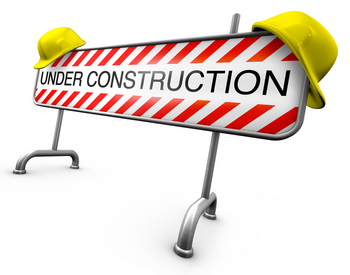 This page is currently under construction. This will come soon. Please visit again.